Welcome to the Pomerania Region, one of the most attractive region in Poland where Middle Ages history intertwined with modern times and gorgeous nature. 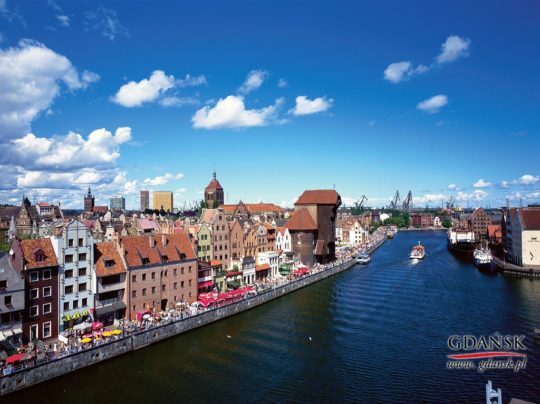 At hand are here Gdańsk, Gdynia and Sopot, Teutonic Order Malbork Castle, Nicolaus Copernicus Frombork Cathedral, Cormorant Reserve, beautiful beaches and Stutthof Concentration Camp. This Five days tour let you to combine a rest by the sea and sightseeing heritage of north Poland.